Project managers often find it challenging to keep track of how many hours their team members have spent on each task. Managing people becomes a lot easier if you can measure what you are managing. Why do organizations need timesheets? Timesheets provide accurate information about the employees’ time spent on each project and activity. In absence of employee timesheets, a company is unable to collect critical information on billable work hours for each employee, project performance reports, exact non-billable hours of teams, extra spending while distributing payroll and a lot more. Clearly, employees don’t like to input their work hours and list activities on a day-to-day basis. Some perceive filling timesheets as a tedious, mundane and clerical task, while others assume employee time tracking to be a part of micromanagement. In either of these cases, time tracking does not bolster enthusiasm in employees. The good news is – companies can implement easy-to-use, reliable and automated tools to make timesheet filling a regular activity and make it a more enjoyable, hassle-free experiences for employees. Employees are a major part of any organizations spend and the time spent on different projects/ activities cost significantly to the company. A reliable time tracking software is useful as it offers accuracy to the billable work hours, avoids tedious calculation of employee’s working days, improves employee satisfaction with accurate employee time data, and saves time and effort to simplify project/ task management for a team. 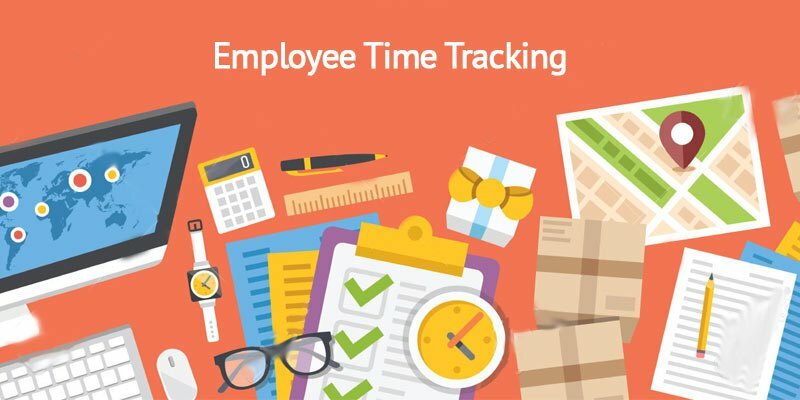 In more than 20 countries, Empxtrack time tracking module is considered as the best employee time keeping tool – especially for the white collared workforce. It’s a complete solution that offers unparalleled functionality for accurately processing payroll, client billing, productivity analysis and record expenditure of employee time. Allow employees to fill timesheet on all days including holidays and weekends. Set up maximum work hours allowed for a working day. Consolidate data, related to employee work hours, at a centralized online location. Set automated reminders when employees do not fill their timesheets. Schedule jobs and projects depending upon the availability of the manpower. Create activities for the timesheet. Find the project on which employees have spent time and deviations across time periods. Create projects, add activities to it, and assign project managers to the projects. Add time periods for the selected year and modify, activate, and lock the existing time periods. Easily copy time and activities from one period to the next to allow a quicker time capture. Approval workflow for managers to approve the timesheets. Project manager access for budgeting purposes. When looking for a timesheet management software for your organization, make sure that the product adapts to all the growing needs of your business. A robust, cost-effective and configurable timesheet software offering various functionalities with an intuitive interface is the ideal product for your organizational needs. If you are not sure on how an automated time tracking software can make a difference to your organization, consider taking a free-of-cost product trial. Invest in applicant tracking system and save $3500 per new hire!